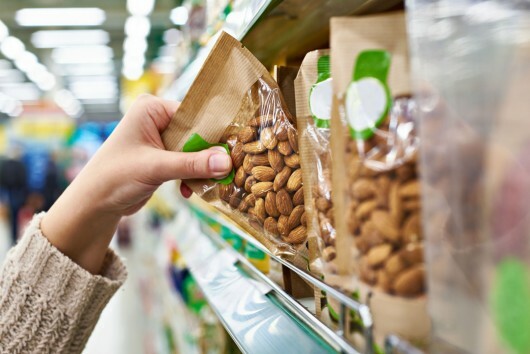 Food packaging and the environment: Towards the end of single-use packaging? Plastic plays a significant role in food packaging as: it serves to meet product safety and quality requirements. However, some types of packaging remain difficult to recycle for a number of technological and practical reasons and are prone to littering. Alongside industry efforts to develop innovative and eco- friendly packaging alternatives, consumer education can go a long way towards the prevention of littering and investment in collection and sorting processes will increase the potential for recycling. - Where do we stand in terms of R&D for sustainable food packaging? - What set of incentives, policies and investments do we need to unlock a new generation of plastic food packaging that is recyclable, recycled and not littered? - What should be the roles and responsibilities of each actor in the chain to prevent littering and increase recycling?